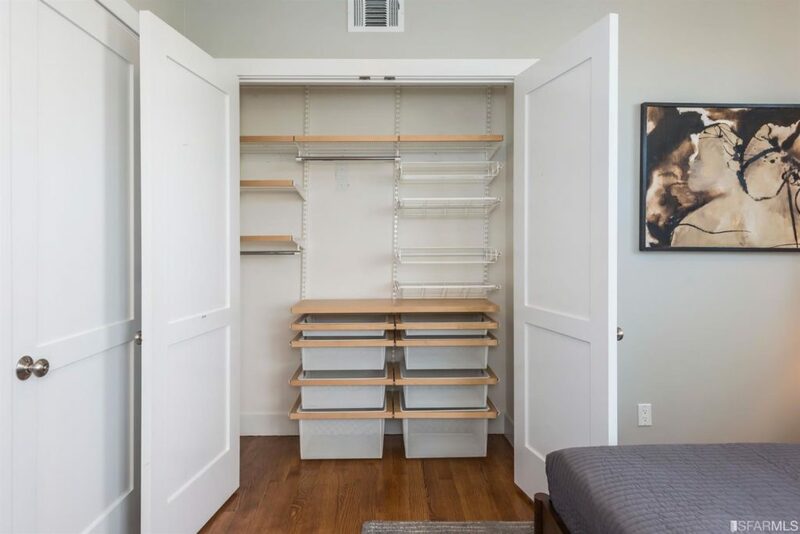 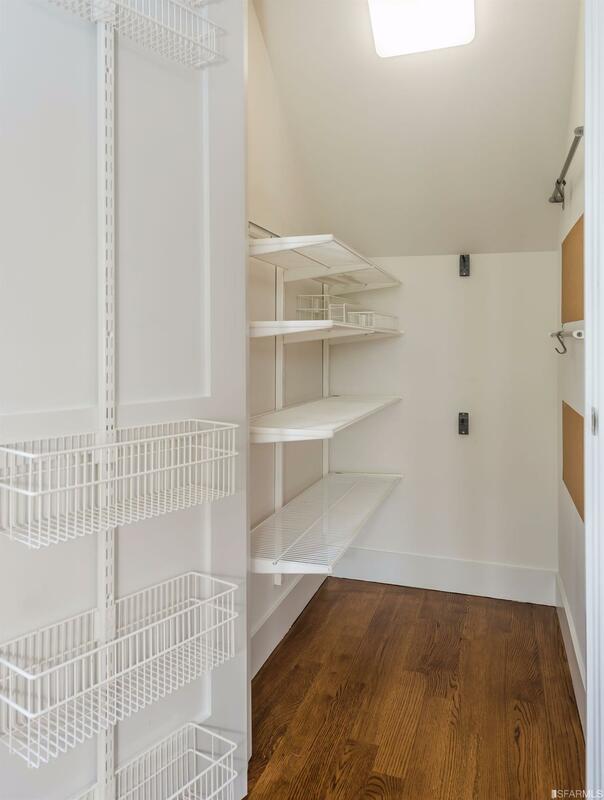 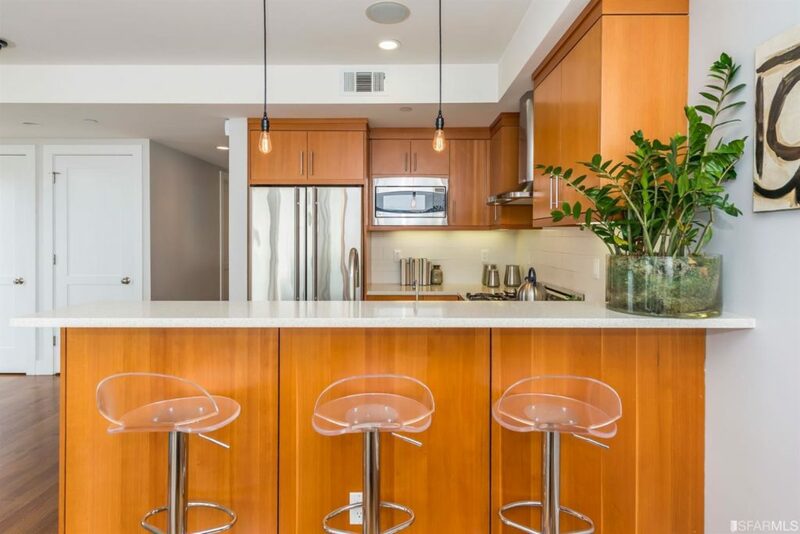 This condominium has everything you could want. 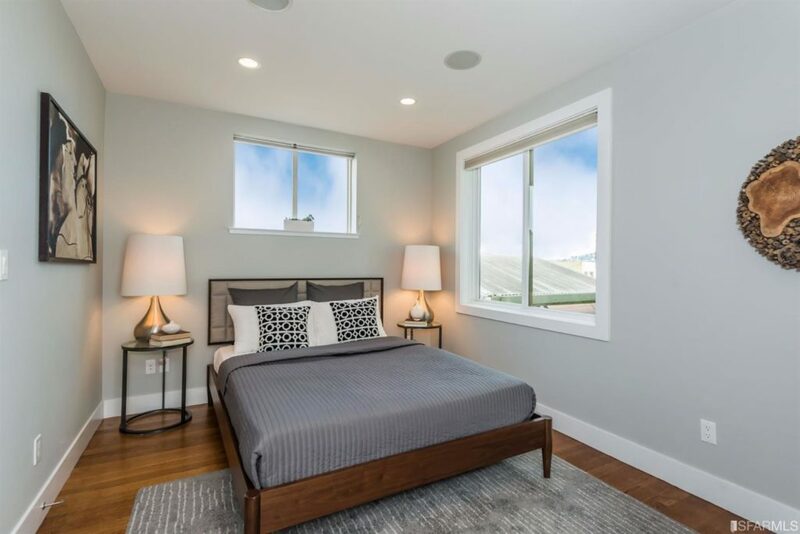 2 spacious bedrooms, each with ensuite bathrooms, plus another half bath in the hallway! 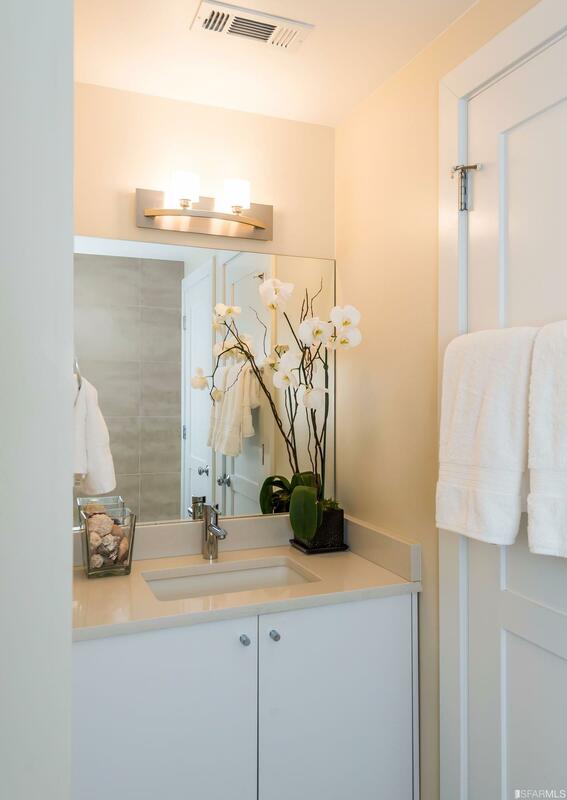 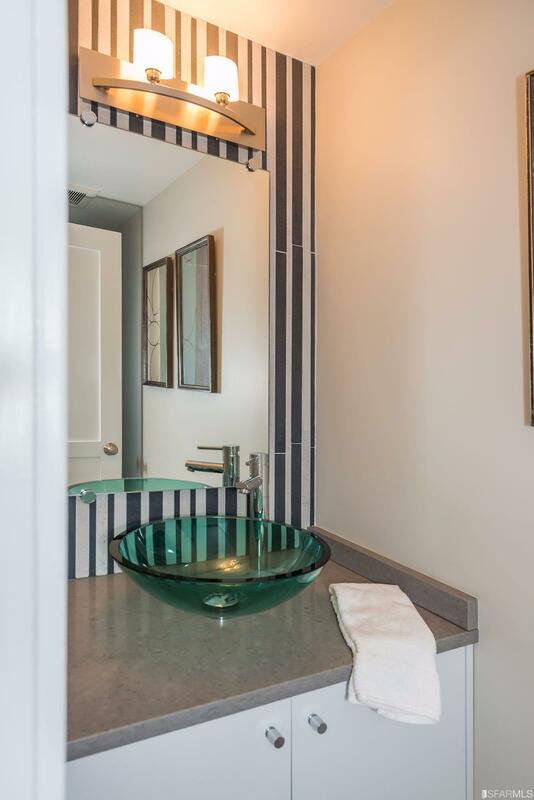 Stylish finishes throughout each bathroom and kitchen. 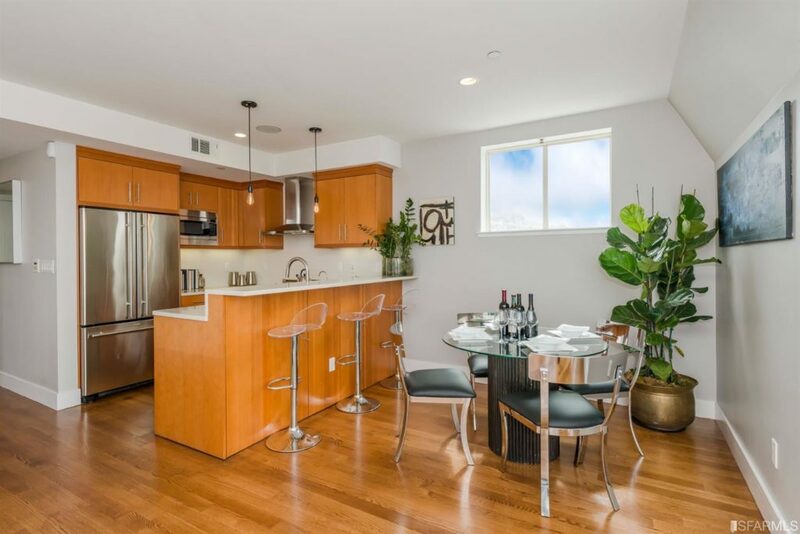 Gorgeous wood flooring, kitchen w/ Ceasar Stone countertops, douglas fir cabinets & stainless steel appliances. 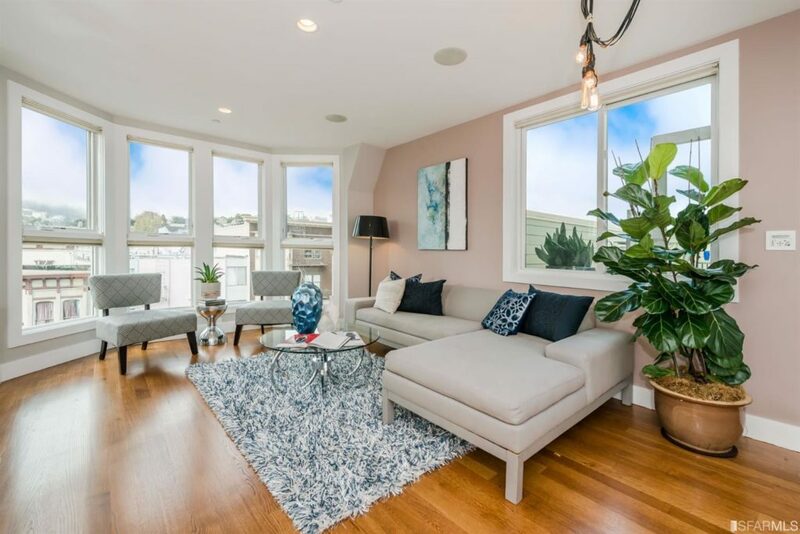 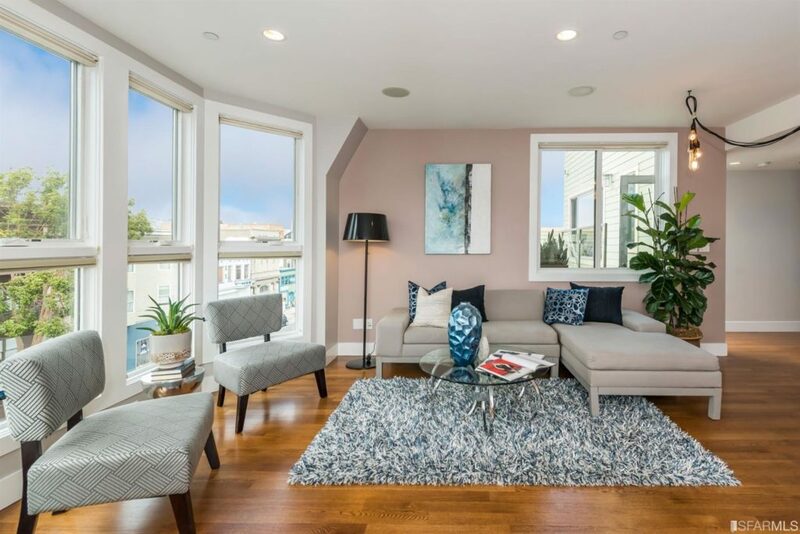 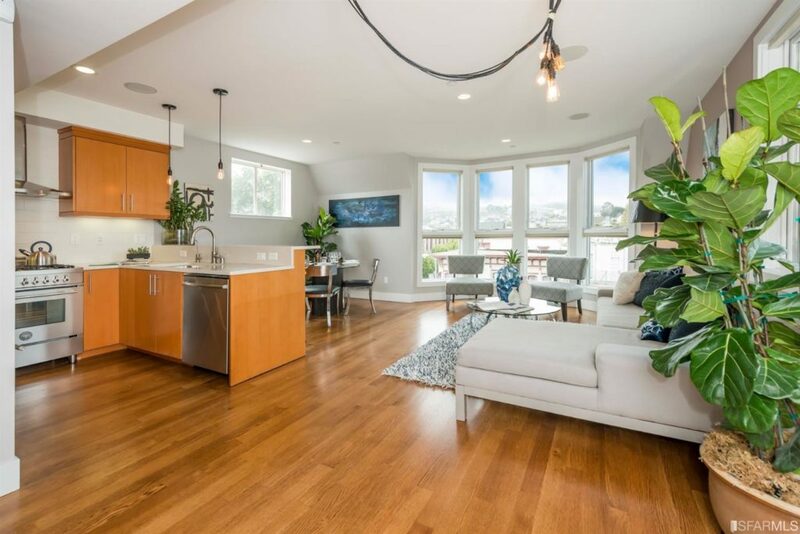 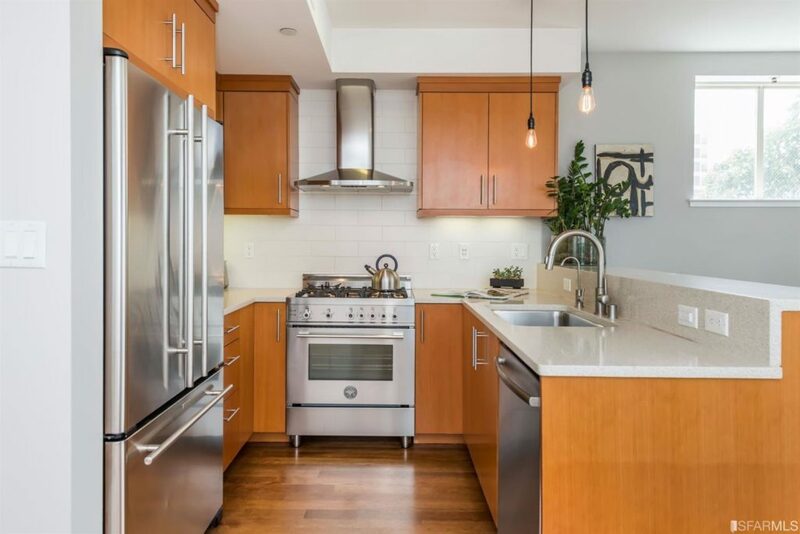 This particular condominium is the corner unit, overlooking Valencia Street with large windows offering abundant natural light and fantastic city views. 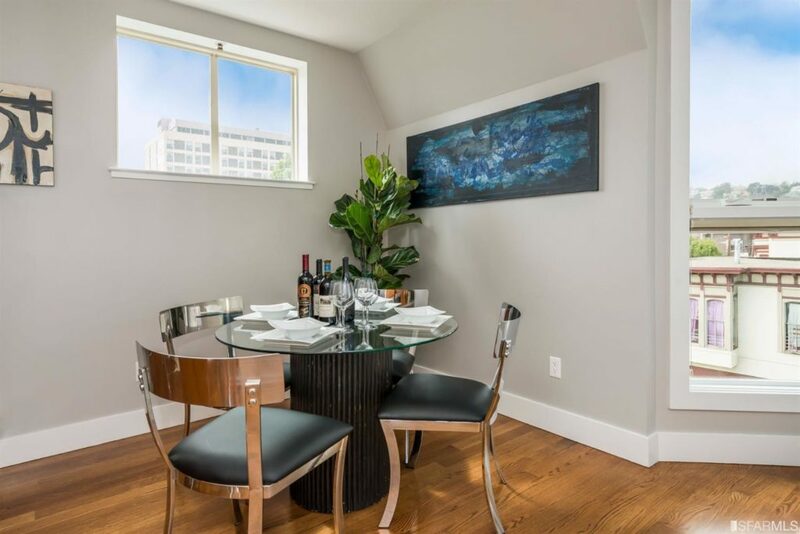 Saving the best for last, this condominium has its own private terrace overlooking Valencia Street, AND 2 car parking! 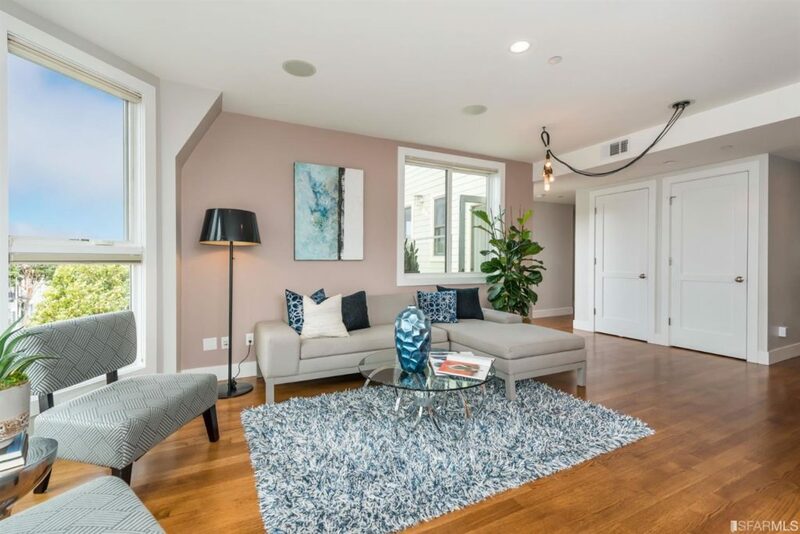 Once you step inside you will want to call this home.